Did you know that your eyes are actually destined to shrink with age? 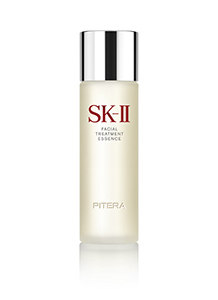 SK-II’s landmark 15-year Akita Study has revealed new findings on how aging affects the appearance of our eyes. In a first-in-the-world discovery, it found that our eyes get 20% smaller on average over 15 years, starting from our 20s. The main reason why we get smaller eyes as we age? The decline of firmness in the skin of the eye area. The skin around the eye is thinner than the rest of the face, making it one of the first areas to show signs of aging – such as sagging skin, fine lines, and wrinkles – which can also lead to smaller-looking eyes. Rather than using makeup to make your eyes appear bigger, maintaining firmness in the delicate eye area can help you achieve the appearance of big eyes. 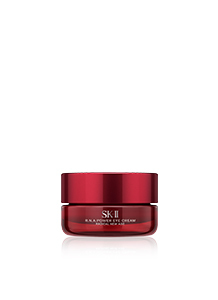 To keep your eyes looking bigger even as you age, SK-II’s latest R.N.A.Power Eye Cream helps boost the overflowing firmness in the skin around your eyes. As the third product in the award-winning R.N.A. Power Radical New Age anti-aging skincare series, the new R.N.A.Power Eye Cream absorbs easily to plump up and smooth the skin in the eye area, reducing wrinkles and fine lines to give you bigger eyes. 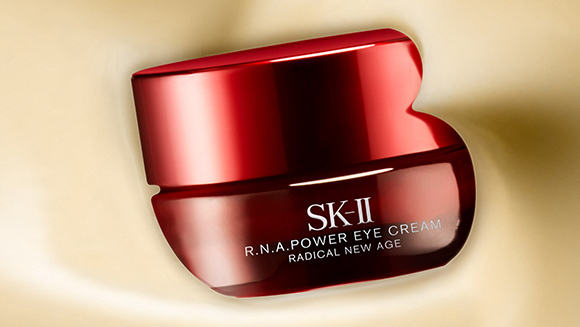 After just 6 weeks of continuous usage, R.N.A.Power Eye Cream can help achieve eyes that look 11% bigger*. 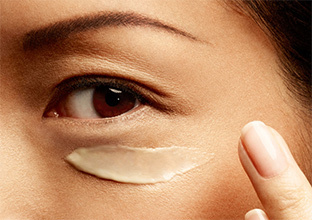 Consumer studies have also shown that the anti-aging eye cream helps to tighten the skin under the eye and brighten the eye area**. 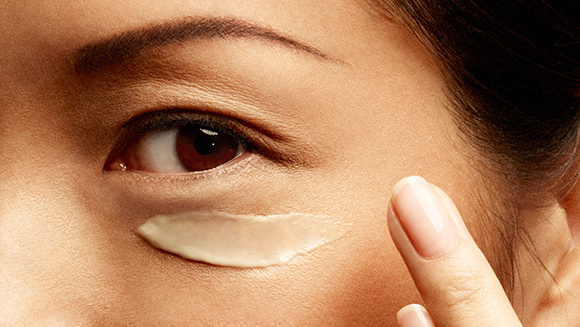 With R.N.A.Power Eye Cream, your eyes can look bigger and brighter for years to come.